Clarissa Explains it All, Sabrina the Teenage Witch and Charmed are on their way back to TV, Kenan and Kel are apparently reuniting for a new episode of the rebooted Double Dare… it’s a good time to be a’90s kid with a taste for entertainment nostalgia. That’s been particularly true here in Nashville for a good few years now, too — definitely since the 2009 advent of crowd-pleasing ‘90s cover band My So-Called Band, and especially since the 2015 launch of SuperCoolFunFest, an annual outdoor festival celebrating all things ‘90s. For this year’s event — set for Saturday, July 15 at Cumberland Park, right on the East Nashville side of the river — My So-Called Band returns with another ‘90s soundtrack (you can expect to hear anything from “Jump Around” to “Bittersweet Symphony” to “I Want it That Way”). The band is the main event among a whole bunch of well-picked adjacent events, too. Among the stuff to do at the 2018 SuperCoolFunFest: hitting the MTV Spring Break Dance Party, playing Skip It and Giant Jenga, and joining in a round of Knockout based on Michael Jordan/Charles Barkley/Larry Bird/Bugs Bunny basketball movie Space Jam. Some more current additions: Lots of local food trucks will be on site too, so you can make a dinner-and-a-show night of it. 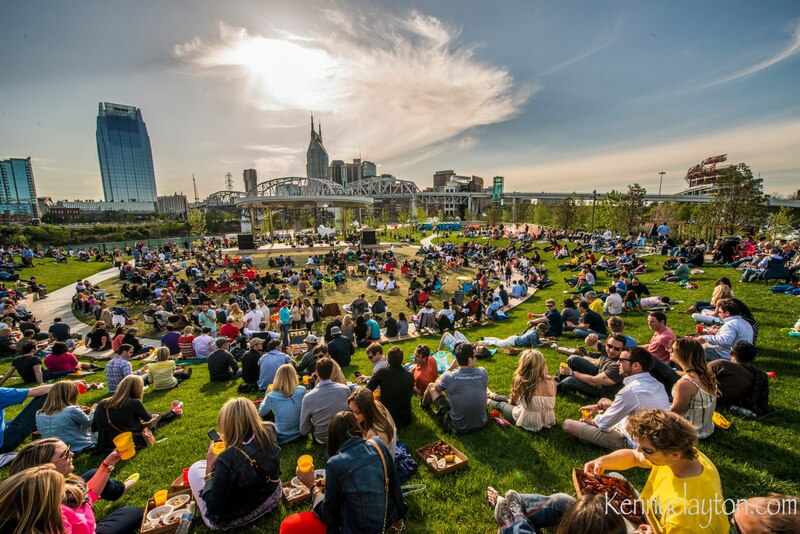 Satisfying ‘90s nostalgia is a good enough reason to go, but an added benefit that come with your SuperCoolFunFest ticket: Proceeds from the fest this year will go to support Greenways for Nashville, a non-profit that partners with Metro Parks to work toward creating, preserving and promoting greenways in Nashville. 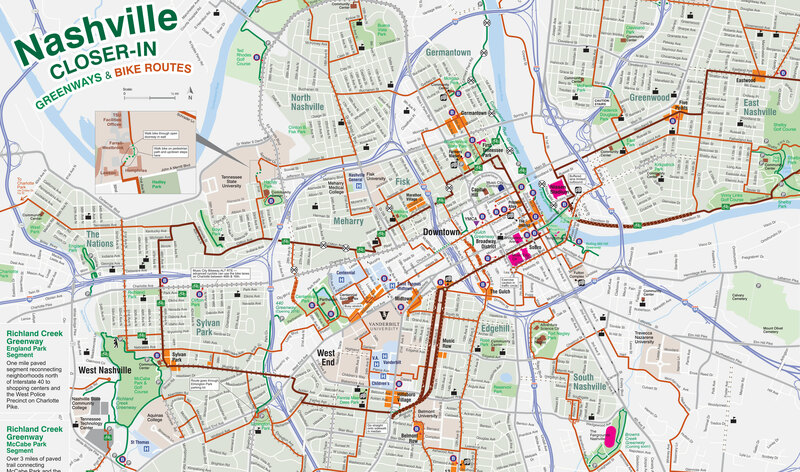 The organization launched, fittingly enough, in the mid-’90s, and their work’s had a significant impact on Nashville — to date, Greenways for Nashville as helped acquire more than 4200 acres for conservation, helped protect 11,000 acres of land, and worked toward developing 86 miles of trails. Learn more about their aim and their work at greenwaysfornashville.org. SuperCoolFunFest tickets are on sale now through Eventbrite — early bird tickets run $15 to $20 (those sales end on June 30, when they’ll go up to $20 to $25). If you’d like to go the VIP route, with unlimited beer, VIP restrooms and more perks, those run $64.95 to $69.95. The event runs 4 to 10 p.m., and Cumberland Park is at 592 South 1st St. For more, check out SuperCoolFunFest on Facebook. A waterfront home for sale in Franklin, Tennessee, that gives us solid Dawson’s-House-on-Dawson’s-Creek vibes. And a tree-flanked historic Craftsman home for sale in Woodbine that gives us fond memories of Buffy’s place on Buffy the Vampire Slayer. Looking for a new home in Nashville that reminds you of your favorite ’90s show? Driven by a wish list that’s a little more practical? Let us know if we can help you find the right home. 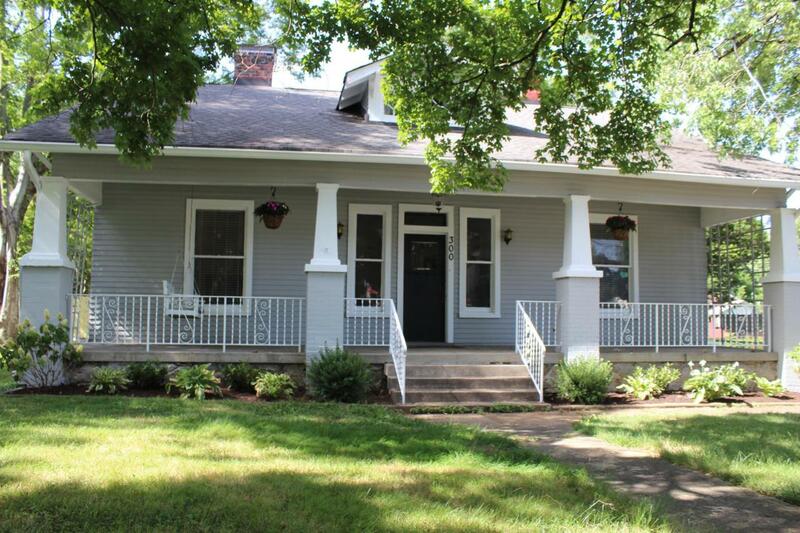 Check out some homes for sale in Nashville here, and reach ACRE here. Listings via MLS, not under agreement with ACRE and/or Benchmark Realty, LLC.